for Tampa Bay Florida Fishing Captain John Paiva! Capt. John is very please. Very successful, it achieved our project goal and there needs. 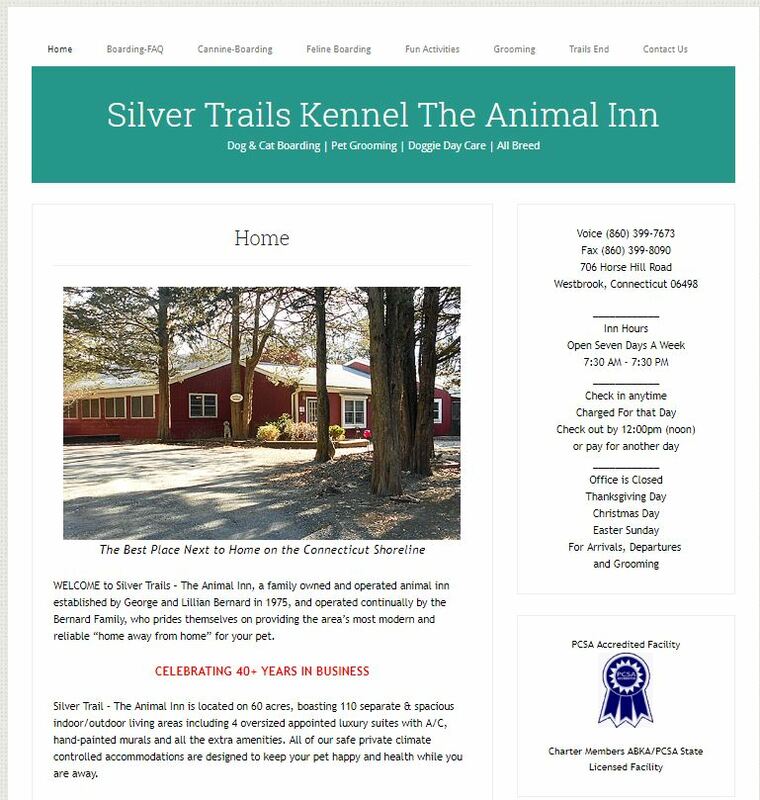 Silver Trials Kennel is very satisfied ! More projects available upon request!